James Cameron announces more Avatar sequels! Following the massive box office success of 1997's Titanic, its writer, producer and director James Cameron, best known for birthing the Terminator and Avatar franchises and creating one of Hollywood's better sequels with 1986's Aliens, found himself in an unique position. Being mega-rich from the Titanic's profits the visionary film maker no longer needed to make movies for a living. After an extended holiday period exploring his love of the oceans and deep sea exploration the Academy Award winning director teamed up with 20th Century Fox to create what would become 2009's Avatar. The movie first began its development back in 2006 when Cameron fleshed out the Culture of the Navi, an alien species he had first envisioned back in 1994. 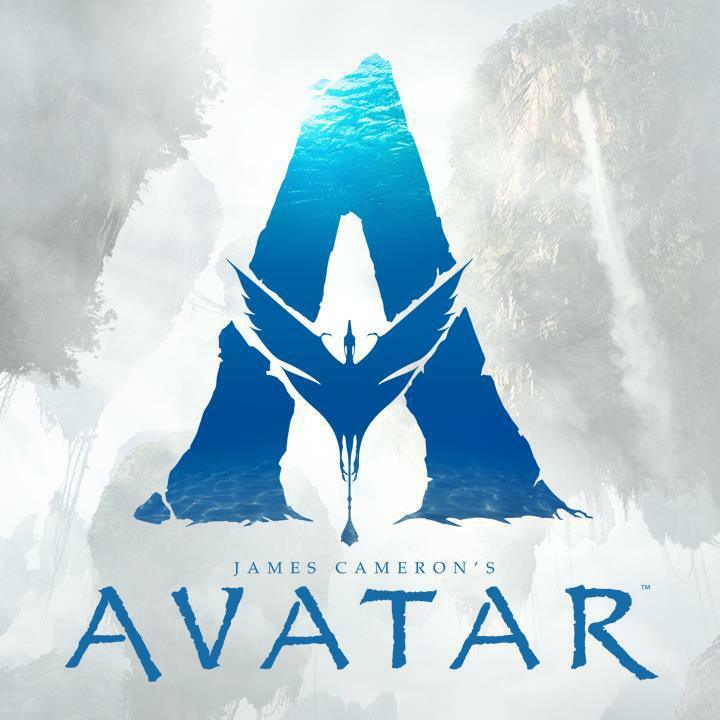 Using cutting edge computer visual effects and performance capture techniques it then took three years for Cameron to bring Avatar to the big screen. It is no surprise then, considering his unique financial situation that Cameron is choosing to make the films he wants, when he wants. This, and the development of new technologies needed for him to realise his vision for the sequels is why after 7 years we are still awaiting the much publicized Avatar 2 which was originally meant to be released in 2014. Reportedly principal photography is scheduled to begin this month in New Zealand. "We've decided to embark on a truly massive cinematic process. We've begun to bump up against the limitation of our art form. There's just too much story. I've been working with the top four screenwriters and designers in the world to design the world of Avatar going forward. The environments, new cultures - whatever it takes to bring it to life. From what 'm seeing of the art on the wall, in pure imagination is just beyond the first film. I'm speechless." "Each one of the sequels stands alone but together form a complete saga. A true epic saga told in this rich complex world." "So together, we're going to continue to make this industry the greatest show on earth. That's what we do,"
From what Cameron is saying it seems as though he too has been bitten by the cinematic universe bug, with these planned four sequels likely to be told from the perspective of different sets of characters across the planet of Pandora. Avatar 2 is still set for a December 2018 release, with Avatars 3, 4 and 5 coming in 2020, 2021 and 2022 respectively, unless Cameron again delays the sequels and/or adds yet more instalments to his saga, which until the sequel releases, remains composed of one, single movie. 4 Fan responses to James Cameron announces more Avatar sequels! ... Why? What if the next one flops? There's only so many ways you can tell the same story. Man bad, Nature good. It's a risky gamble considering it's been so long since the first one and they have yet to release the first sequel. I hope it does well but it seems like Cameron is investing a lot of time into this thing, that might not be as big of a hit as the original. There's also a lot more competition at the box office, Sci-Fi is the going trend now. Excellent! More Sci-Fi! They could make 1 a year for the next 50 years and I'd be good. Don't care about the story/plot. just give me some awesome action! Spaceships and distant worlds nothing better. Thank you Mr. Cameron! !